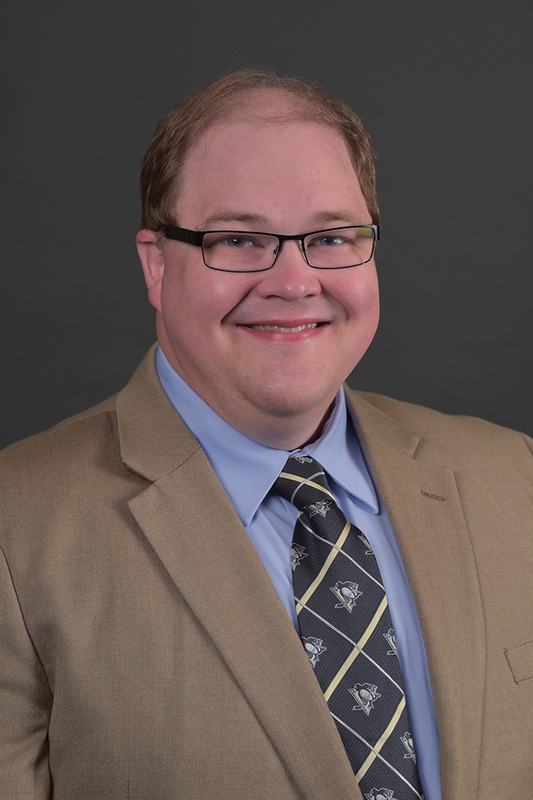 Dr. Todd Ellis joined the faculty at WMU in August 2015, with a joint appointment in the Department of Geography at Western Michigan University. His specialties include research in weather and climate education, teacher professional development, and informal education practices. He is responsible for overseeing curriculum and instruction for GEOG 1900: Exploring Earth Science: The Atmosphere, and teaches various other graduate courses in the Institute. He is a GLOBE Partner and Education and Outreach Lead for the NASA CloudSat Mission. His research interests include professional learning community models for professional development, and identifying cognitive skills necessary for learning meteorology.